ETHWaterloo, in Ontario, Canada, is the world's largest Ethereum hackathon. It is run by a volunteer group of hackers and enthusiasts of Ethereum, a blockchain-based technology invented by Russian-Canadian, Vitalik Buterin. 400 hackers attended the event from 32 different countries, including USA, Germany, Russia, Qatar, Canada, and South Korea. Less than 10 of the hackers were women. 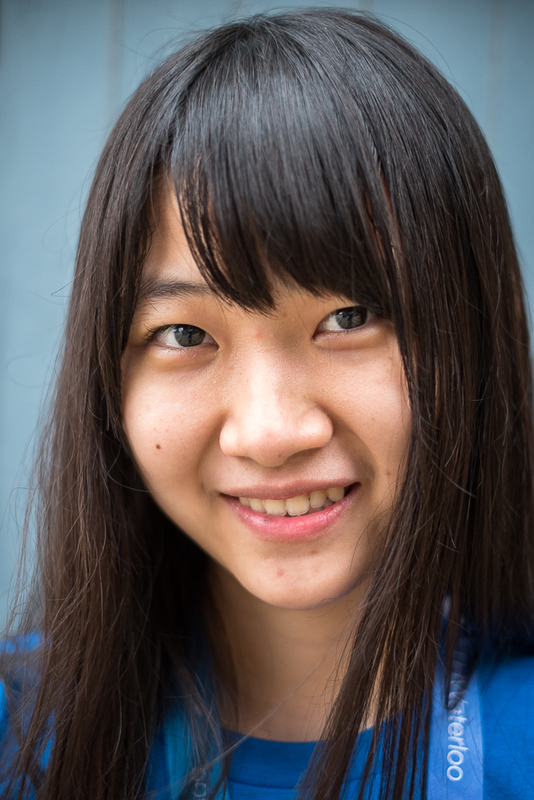 Below are portraits of 5 of the young women who came to Waterloo to hack. "A lot of my girlfriends don't really understand what blockchain is, and they don't really see how it's applicable or see the potential. I think that's pretty sad because I think computer science is something everyone should have access to. It should be taught in schools like English or Math because it's such a universal language." 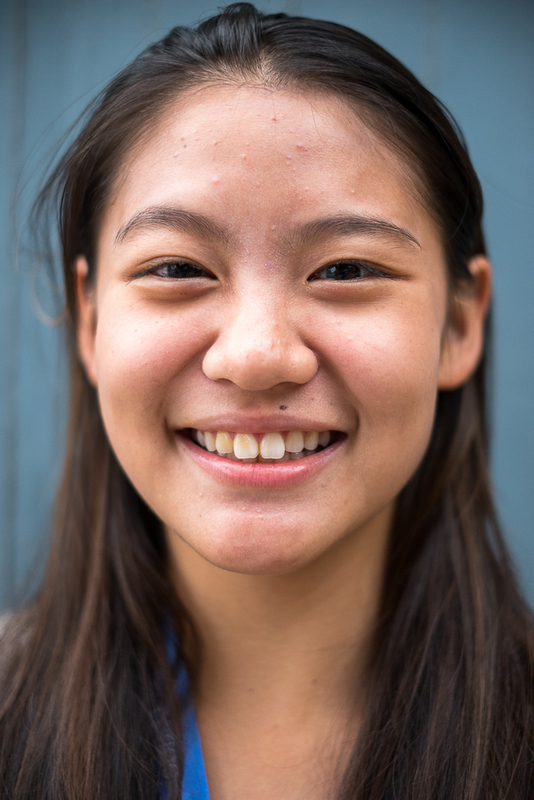 "The opportunity to be here and represent, not only for women, but also for people of color, is really awesome. To be around all of these super smart, intelligent men is inspiring as well because I can be just like them. I can code as well as them. Many of them have been extremely helpful. When I first got here, it was a little intimidating, I'll admit. But I'm ready for the challenge." "There is a surprisingly small number of females here. Sometimes it can be a bit lonely because there are so few females. 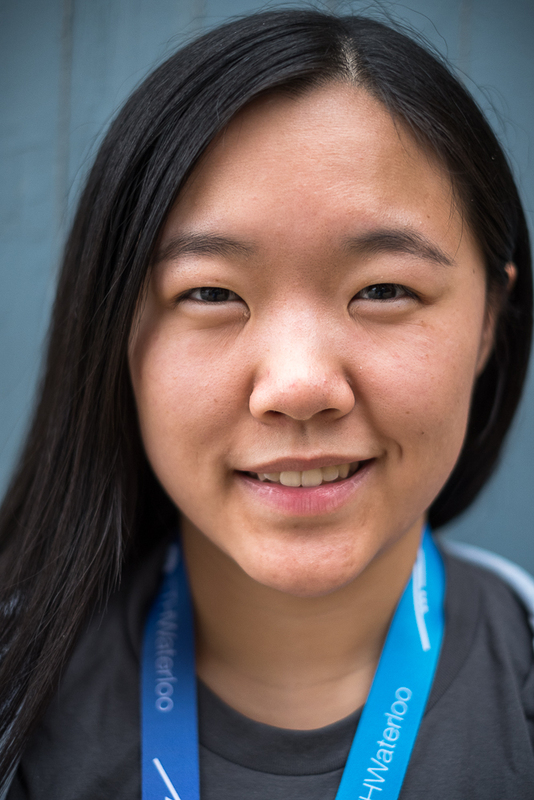 One advantage I have as a female hacker is that I am a lot sensitive to what the team is feeling, so sometimes if I can catch a down wave of them, I try to help, especially if the team is sleep-deprived and stressed." 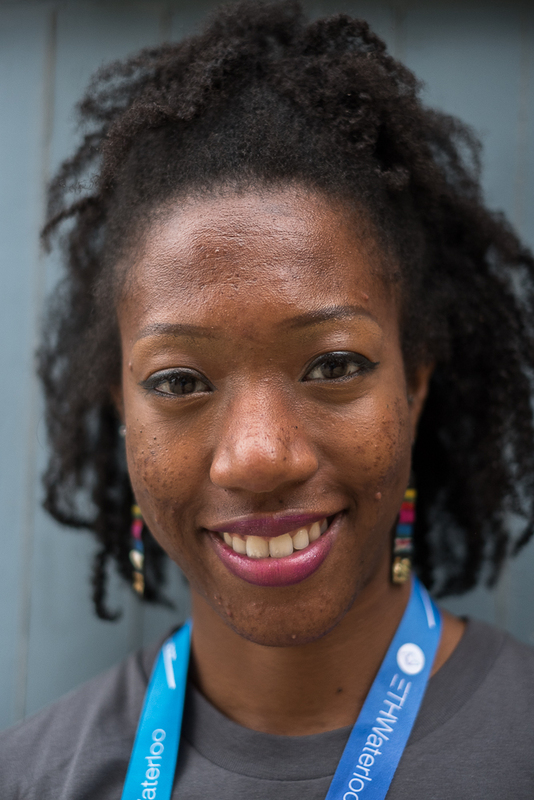 "Being a female at hackathons at first was difficult because I felt that people were not trusting women. But over time, as I participated in more events, I started to see that people began recognizing me more by the quality of my work. With time, it's less about being a man or a woman. It's just a bunch of hackers trying to learn new things." 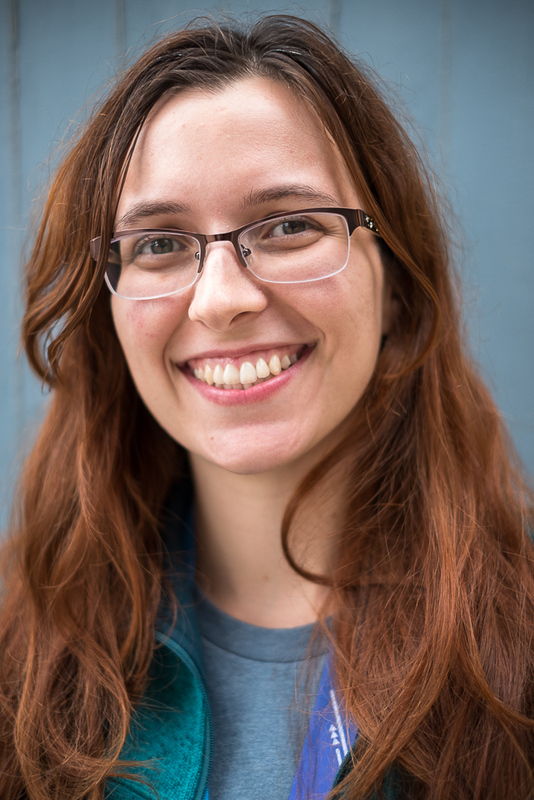 "Being a female is not a challenge in the field of computer science because you get many chances to be exposed to many opportunities, and people tend to be more friendly to you."